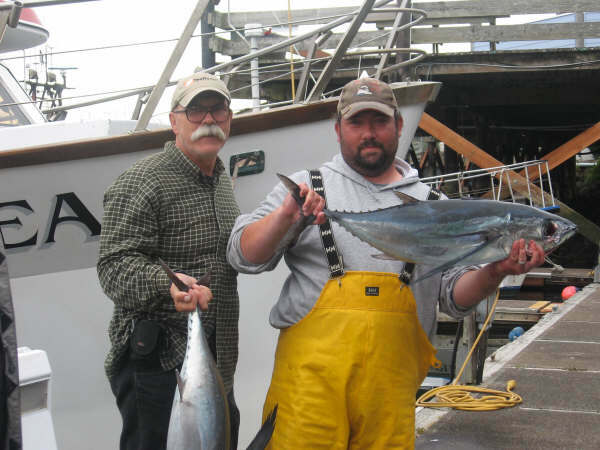 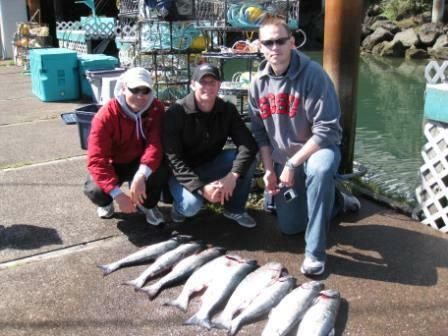 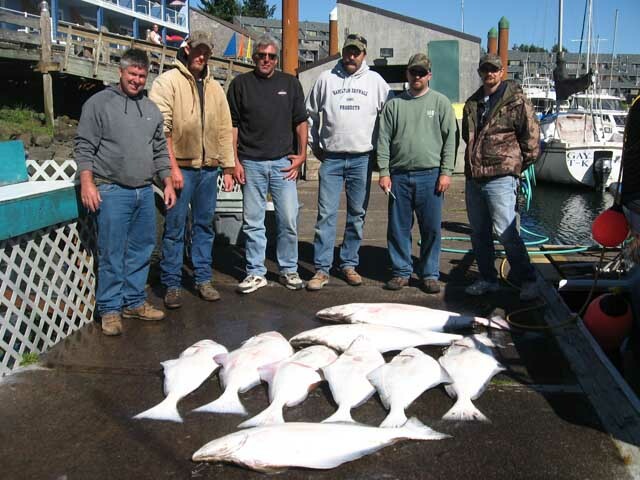 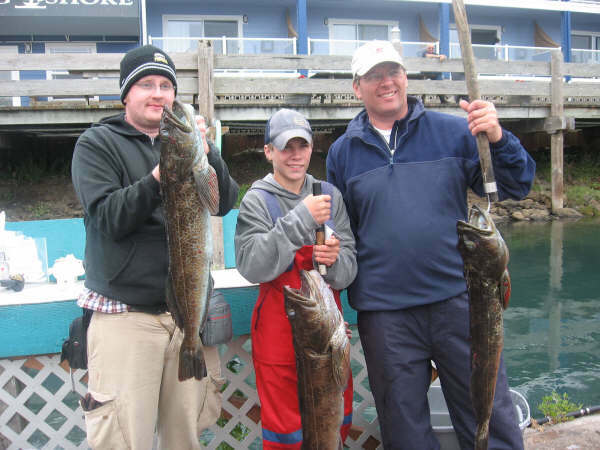 Yaquina Bay Charters » Charter Trips, Fishing Information, Latest News, Salmon » Salmon are here! 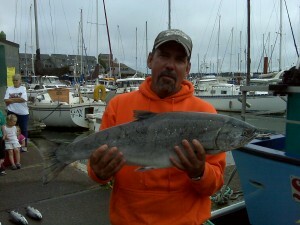 July 12th, 2011 | Comments Off on Salmon are here! 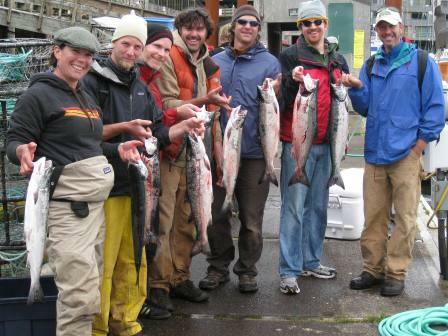 Hey guys, its time to get out salmon fishing and I mean now! 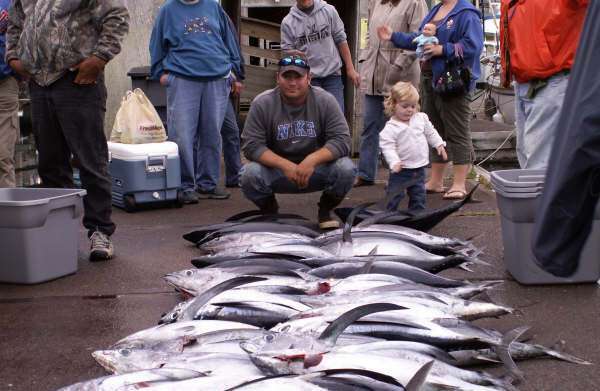 The fish are here in good numbers. 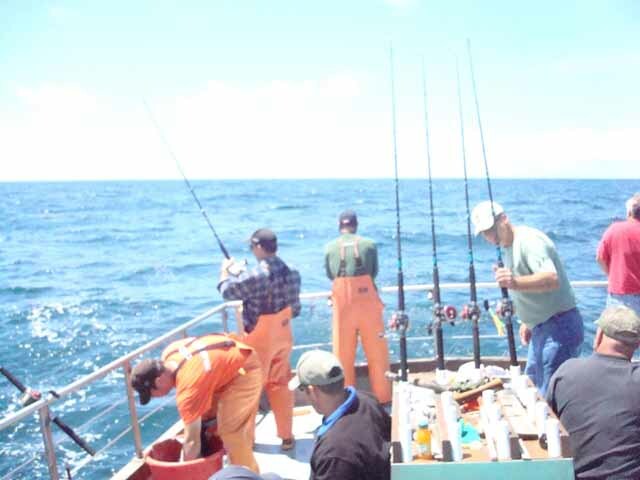 Better book quick before they pass Newport by.